Hello! 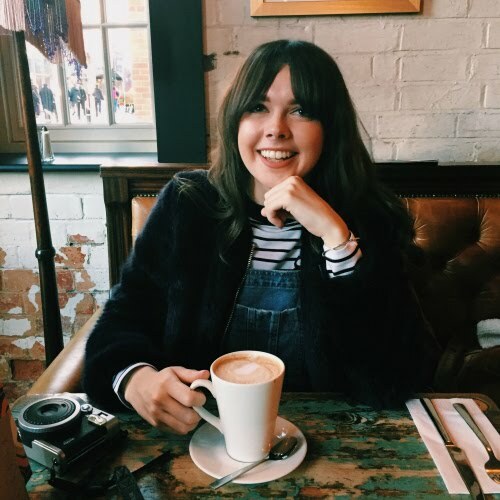 I'm Lucy, a social media manager and occasional writer, living in London and sharing little glimpses of my life. Welcome to my blog!